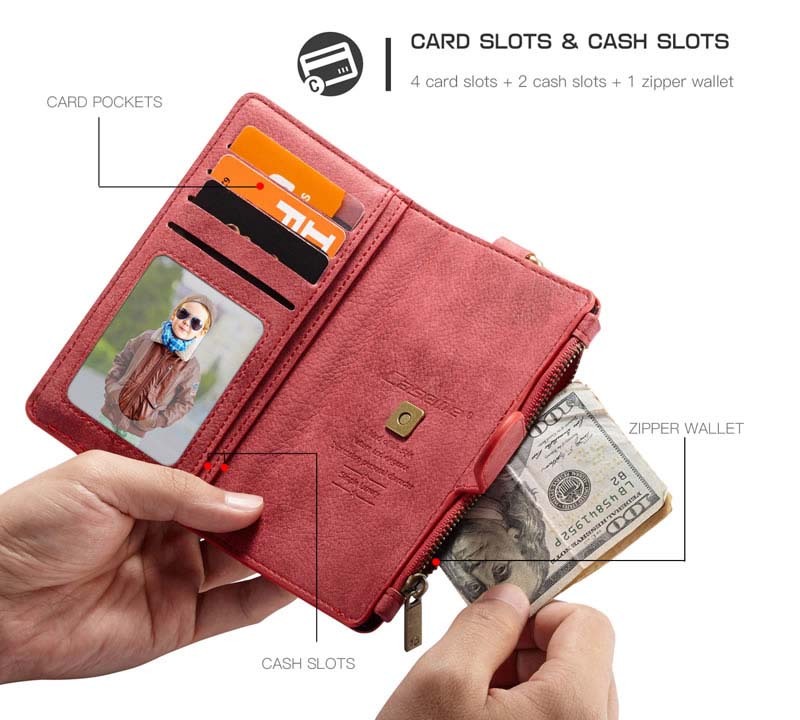 This case offers places for a couple of credit cards an ID, such as a drivers license, and a place for some cash and isn’t bulky feeling. 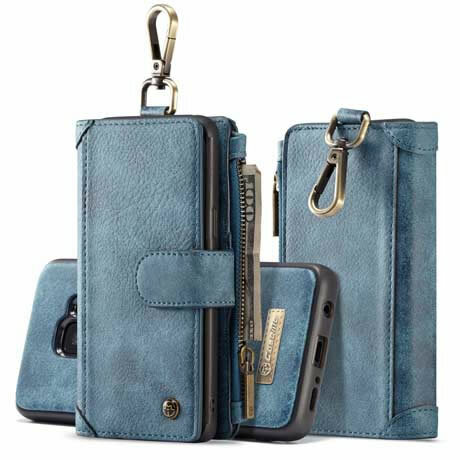 I selected the blue color from a good selection of colors. 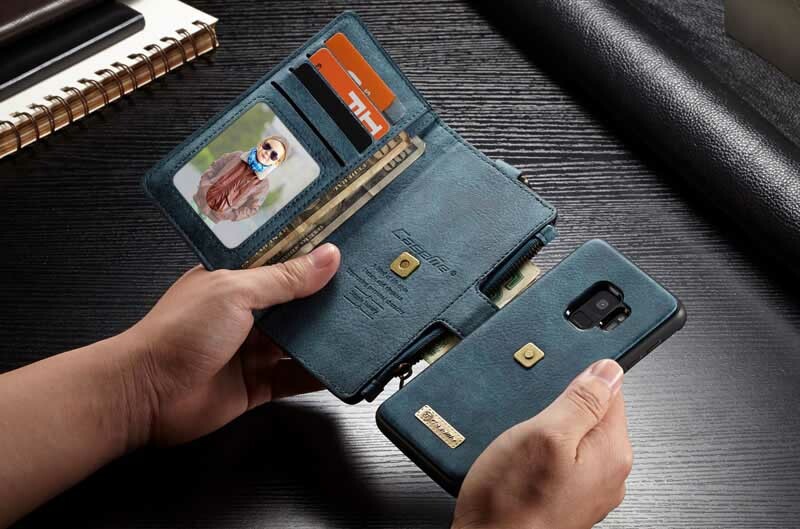 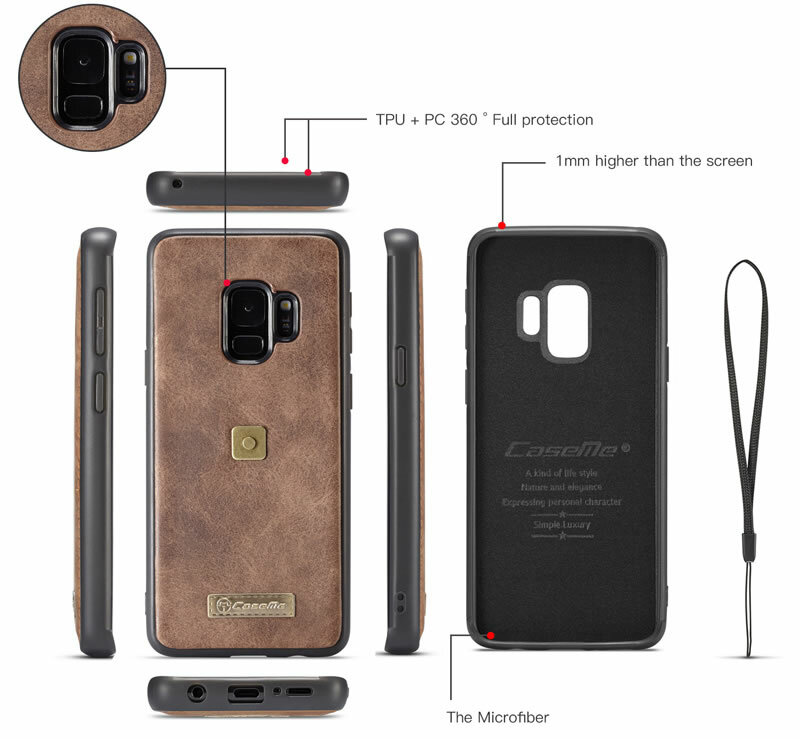 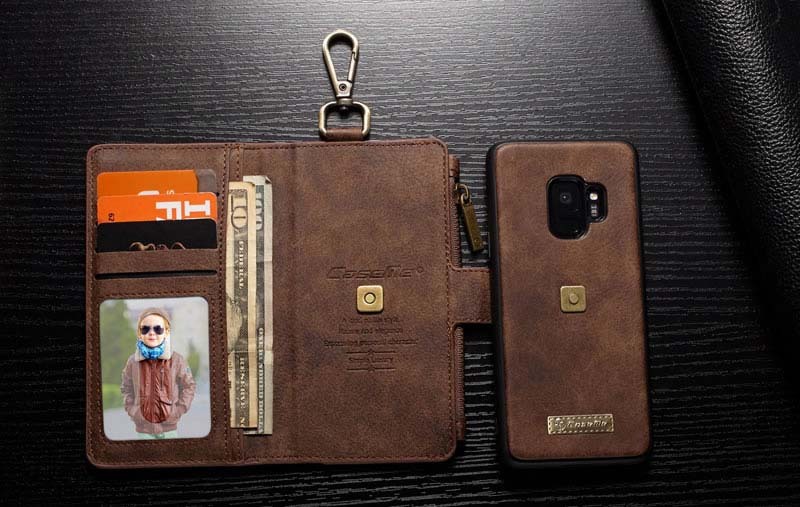 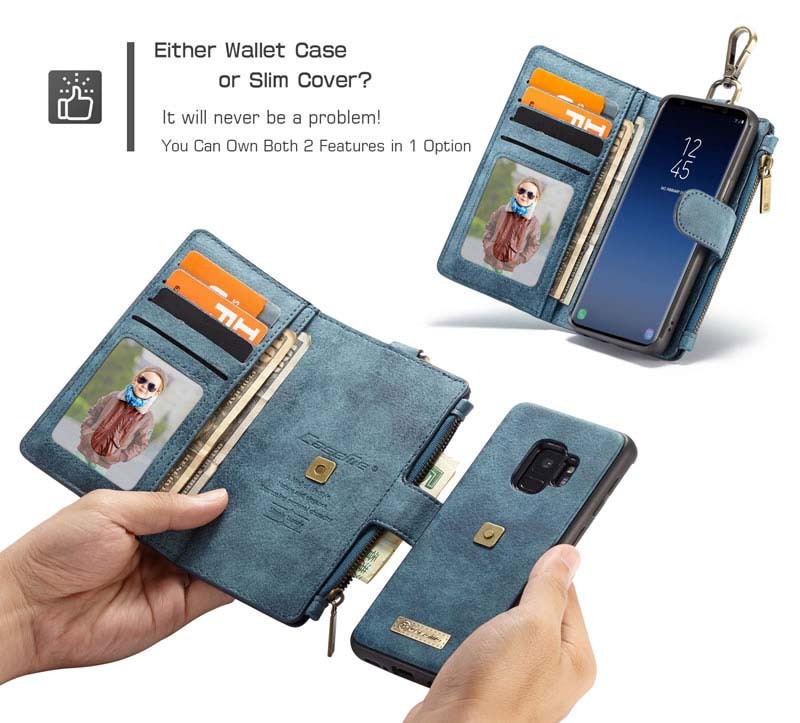 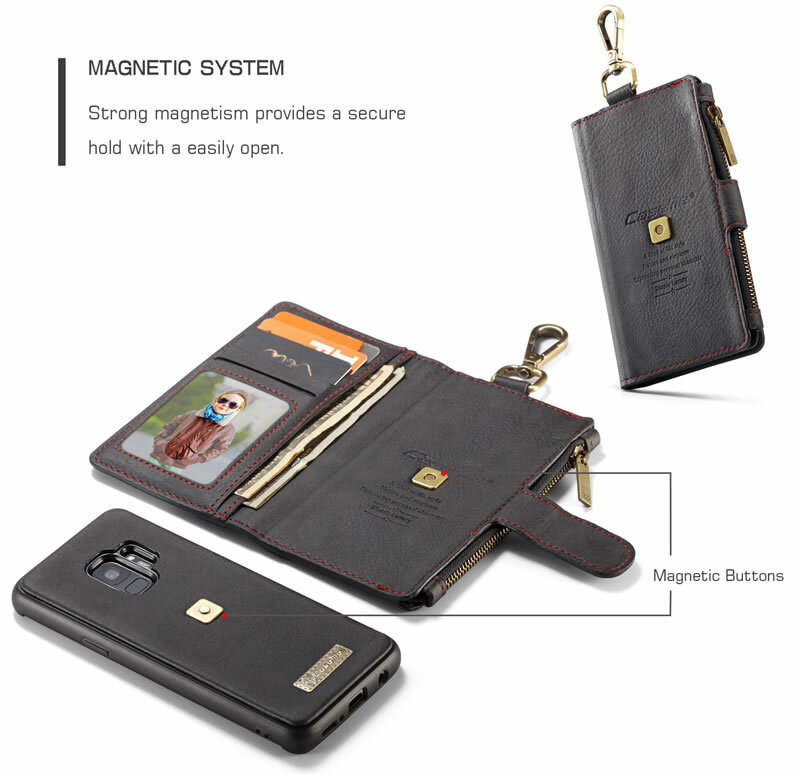 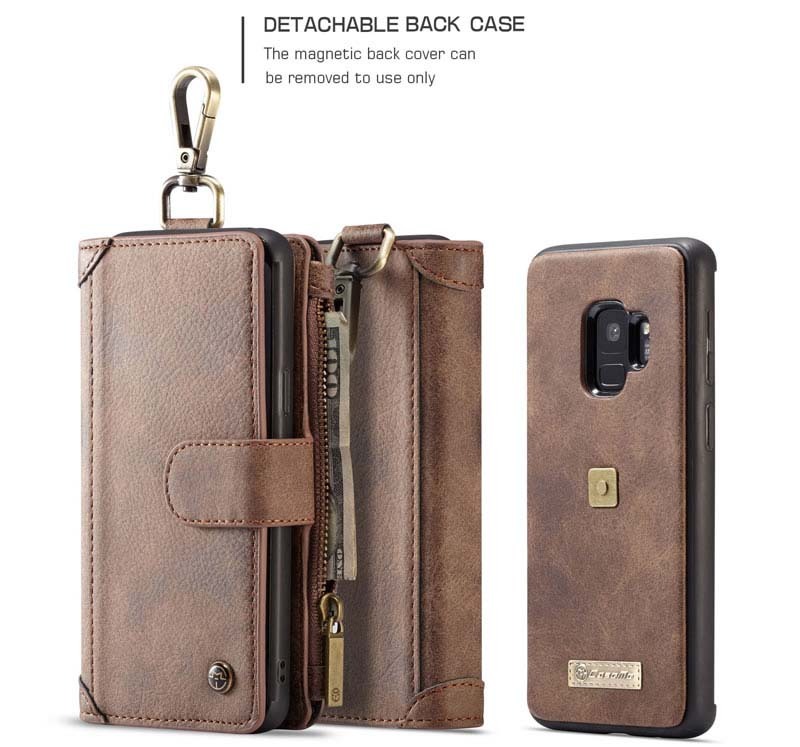 I can recommend this case/wallet to anyone who wants a nice looking case for their phone.